Looking for personal or corporate branding with a high-end feel? Embroidery is the answer. 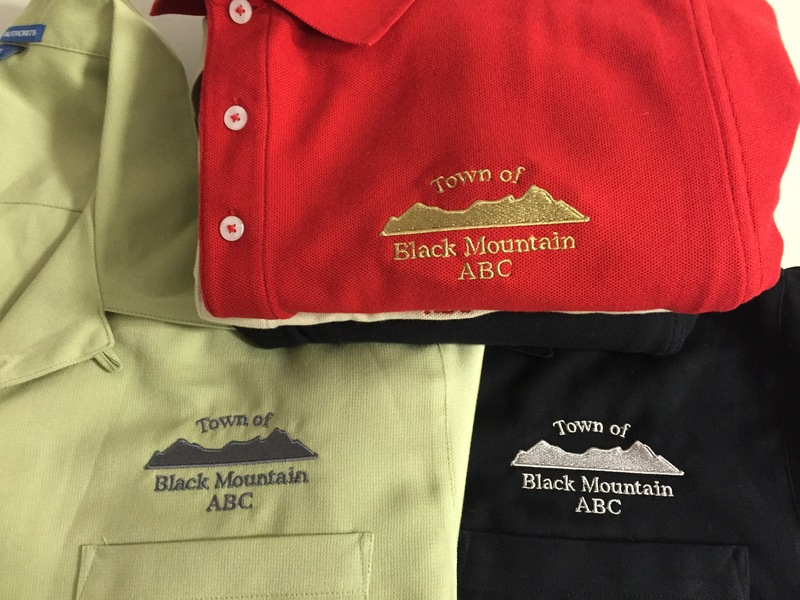 Embroidery is a beautiful, colorful, washable, durable way to put logos or other artwork on almost any type of apparel. Create unique and elegant monogrammed items or personalized gifts! We can help you develop a design or work with your existing artwork. Our Melco Embroidery Machines can run as many as 16 colors of thread in a design. Stitching is smooth, durable and washable. 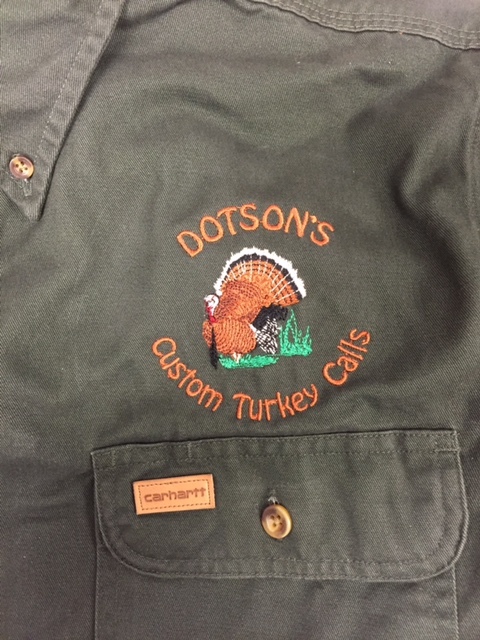 Our digitizing software allows us to show you exactly what your embroidered design will look like on your garment or item. Bring in your own items or we can source them for you! 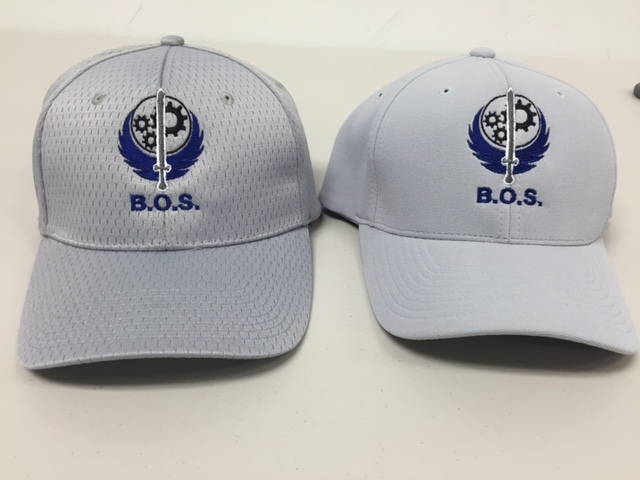 No minimum order, we can embroider one hat or hundreds. As with all of our products, we are happy to arrange delivery or shipping. Take a look at our apparel catalog. © 2019 Precision Graphics. All Rights Reserved.